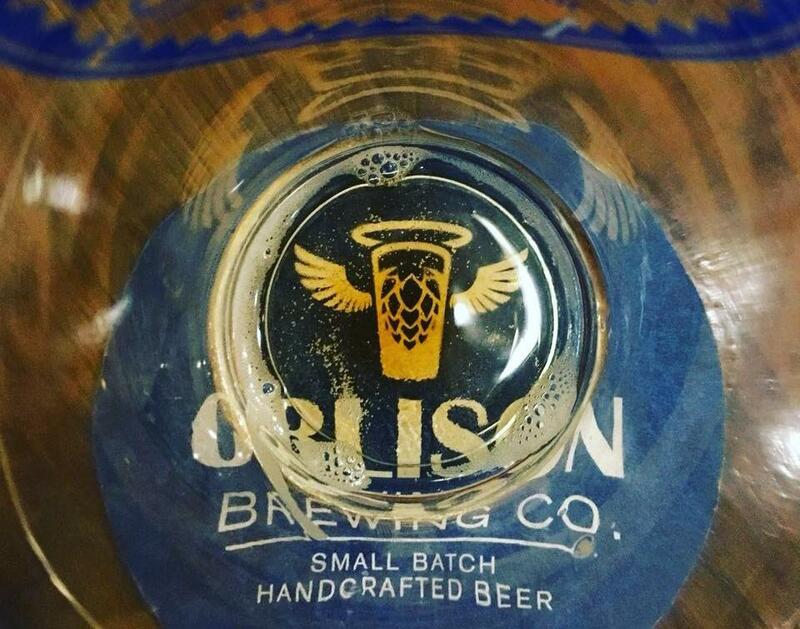 UPDATED: Wed., June 13, 2018, 4:59 p.m.
Orlison Brewing, which launched five years ago with the goal of becoming a major player on the Northwest craft scene, is saying goodbye to its beers. The Airway Heights brewery will continue to make beer for No-Li Brewhouse on a contract basis, as it has been recently, but will no longer produce its own Orlison lineup. Thursday is the final day for its downtown Spokane taproom. It’s hard to secure supermarket shelf space (aside from local chains like Rosauers and Yoke’s) and tap handles at bars and restaurants, he said, with the growing number of breweries fighting for attention from a limited number of distributors. And the small taproom suffered from a lack of food service and parking, he said, particularly during street reconstruction. “It was a place to drink our beer and get people familiar with who we are, but it wasn’t a moneymaker,” Reinbold said. In an announcement late Tuesday night on social media, Orlison emphasized that it’s retaining the rights to its recipes and brand. “What we do in the future, I don’t know,” said Reinbold, whose main focus is running four grass seed companies in Spokane and elsewhere around the country. Orlison grew out of the former Golden Hills Brewing, which opened in 2009 as a rare all-lager craft brewery. Reinbold and a partner took control and rebranded the business in 2013, expanding equipment with the goal of distributing beer throughout the Northwest and beyond. It became the first Spokane-area brewery to can its beers later that year, added the taproom in 2015 and gradually shifted focus to the more common craft ales. Those have won awards, including gold medals for Boulder Garden Brown last year at both the Washington Beer Awards and prestigious Great American Beer Festival. But sales have been sluggish, with production plateauing at around 2,000 barrels per year – about one-fifth of the brewery’s capacity. No-Li, meanwhile, has maxed out production at its current location at an annual 12,000 barrels. To boost that, it began brewing and canning its best-selling Born & Raised IPA at Orlison in 2015 and later switched the contract to Hale’s Ales in Seattle before returning to Orlison earlier this year. Published: June 13, 2018, 7:23 a.m. Updated: June 13, 2018, 4:59 p.m.